Just saw this, looks pretty cool for anyone who is after a knife or wants something a little different. I havent looked at shipping costs so maybe not worth it? Depends on shipping costs. Like the grey/black one. And that the flint is in the handle and not in the sheath, in case you want a nicer leather sheath. veitnamcam and StagDown like this. 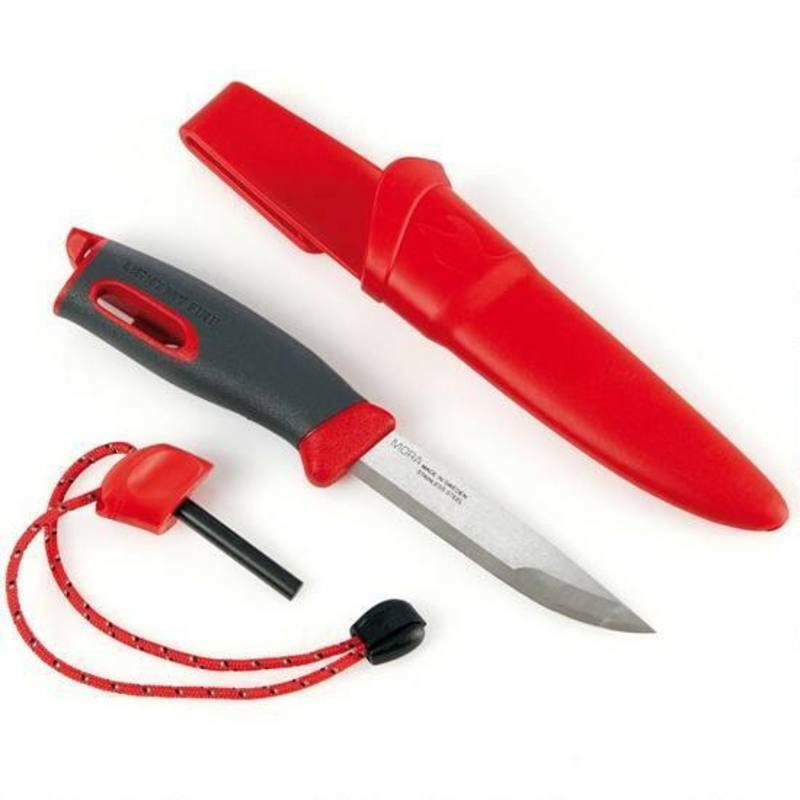 Gun City Fire Knife, in red only. Only problem ... has bayonet lug for the fire stick. I can see it getting banned. Boar Freak and ROKTOY like this. Mora are a great knife, have several, not this one though. Dirt cheap in Europe, mates that are commercial divers all use them over there. E cat knife-but as its under 762mm its now classes as a B cat or maybe it should be a C cat. Forgot about the length (measured without non-permanently firelighter attachment of course). That's about as simple as NZ PHQs policy on MSSAs and Semi-Autos I think. @Cordite sorry you've lost me. There are a bunch of firelighter things around. Even the magnesium blocks with the flint on the edge. Bought a couple of years ago for the shooting pouch. I know where that one is but not the never used one. What difference does it make what you light with it? 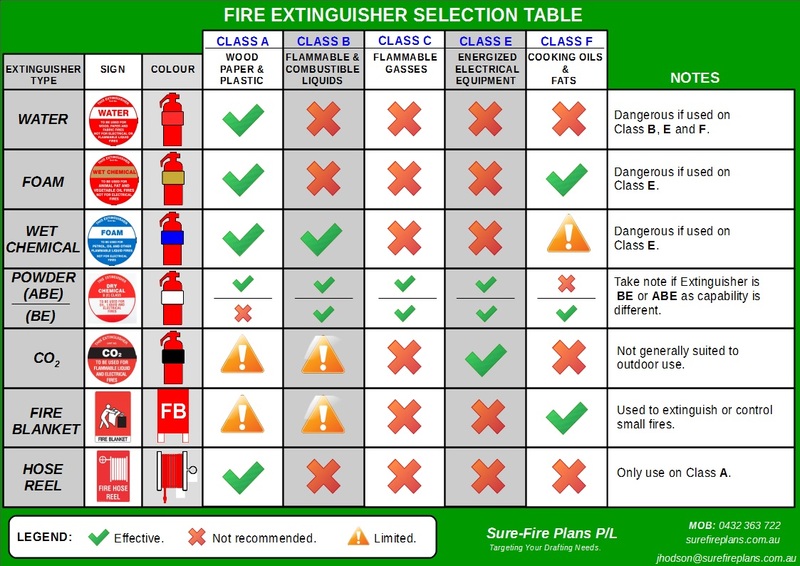 Depending what substance you light, you a get a different class of fire, for fire extinguishing purposes. I admit it, not that funny, but it was late in the day.